Updated Thursday April 12, 2018 by Mens Club Softball. 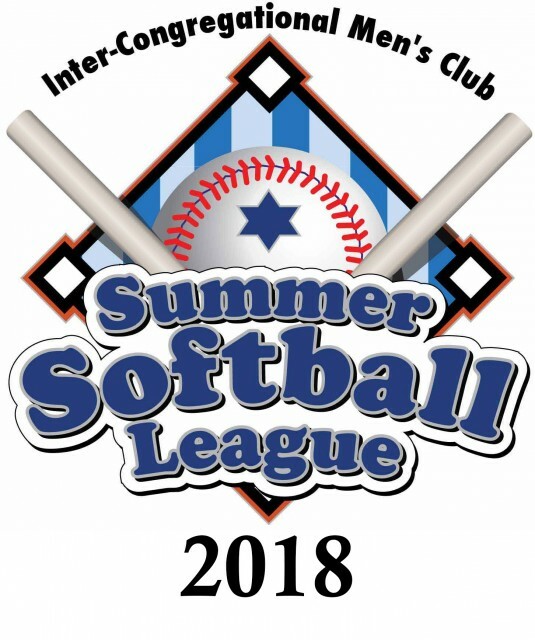 2018 InterCongregational Men's Club Softball League. Get ready. Season starts soon! Remember your player's Liability Waiver and each team's master Roster associated with each liability waiver for each player - All should be NEAT AND LEGIBLE and each team should have them electronically for online review on game-day.